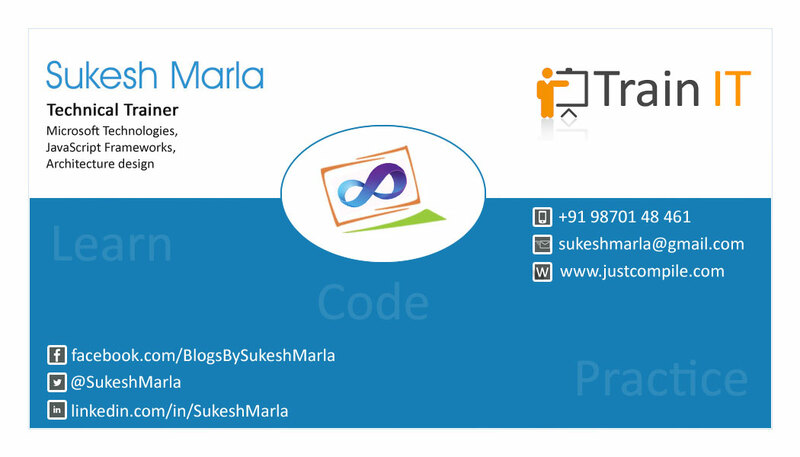 10+ years of working experience in Microsoft technologies as an Architect, Trainer and Author. Experience of handling both Online and offline trainings. Experience with both Corporate and retail trainings. Worked as a free lancing developer/architect for many clients across various parts of India and US. Worked as a consultant for many development assignments for small sized companies. Assignments include, architectural design, process planning, tackle technical obstacles, Code reviews etc. Conducted 1000+ trainings on various technologies like Asp.net Web Forms, MVC, WCF, Design patterns, MSBI, HTML 5, jQuery, JSON, TFS, Angular, Design Patterns, Fundamentals, WPF, Testing etc. 14 time award winner from CodeProject.com for article of the month. Hold a huge video repository of technical videos on various technologies like MVC, WCF, Design Patterns, Fundamentals, and MSBI etc. hosted in YouTube channels. 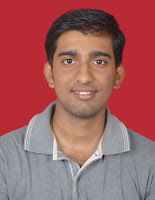 IT Speaker on Mumbai User group and Mumbai Techie group for various Microsoft technologies in India. Authored “MVC step by Step” book and currently working on “Design patterns by real life example” and “MSBI by step by step”. Publisher of the offline newspaper “The Programmer”. I am coder…..I like to share….I like to code…. Learning from mistakes is a basic ingredient of success. Desperation and dedication are master keys of success.